Beer and fishing - were two things ever made to go together more? One man who knows this as well as anyone is Australian brewing legend Max Burslem of Cascade Brewing Company. 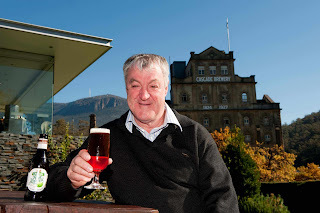 After more than 40 years as Head Brewer at Australia's oldest brewery, Cascade Brewery in Tasmania, Max Burslem is "transitioning" in to his new role as "Transformation Manager" but one thing that won't be changing is Max's love of fishing. 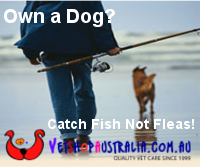 Max takes a few minutes to share his views on fishing. FM: Favourite fish recipe ?